1. Get the person for whom the boot is intended for, to wear any old ballet or flats. Pull a knee-high sock over it. Make the boot cuff by cutting a trapezoid on the interface material. Cut the top and bottom edges in a curve. Cover this with tape with some overhanging on the bottom edge. 2. 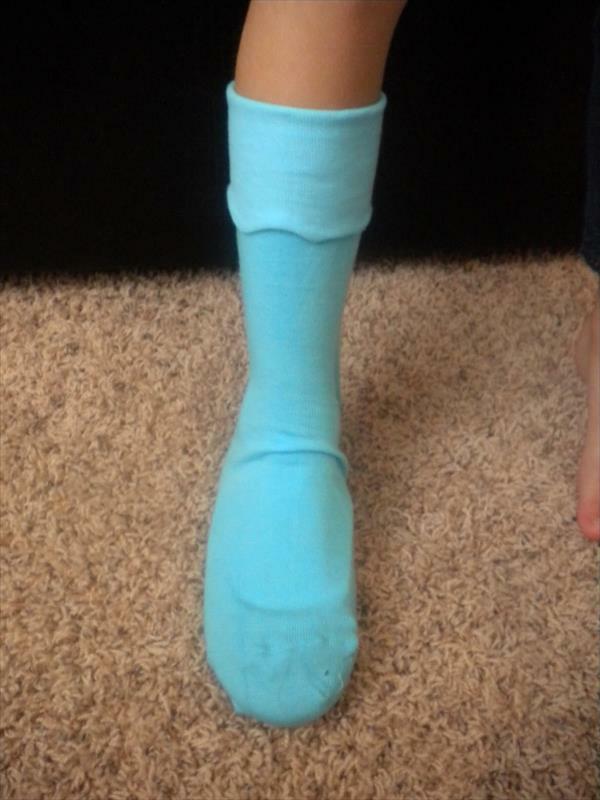 Fit this on the top of the sock and secure with tape. 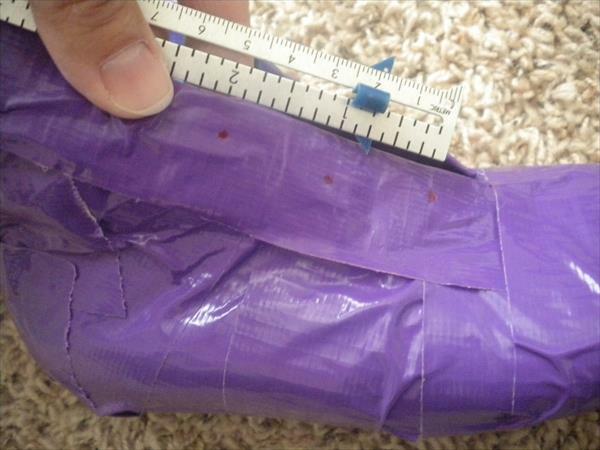 Continue to cover the rest of the sock with tape along with the foot part. 3. Next, cut a slit down the front of the boot and pull it off. Secure the cut edge with tape to make it neat. This edging should be wide as the eyelets are going to be placed on it and can be the same or a different color. 4. If you have material at home, fit the eyelets and if you do not, get them fixed at market. Fix as many eyelets as you want. The average is 7-10. 5. 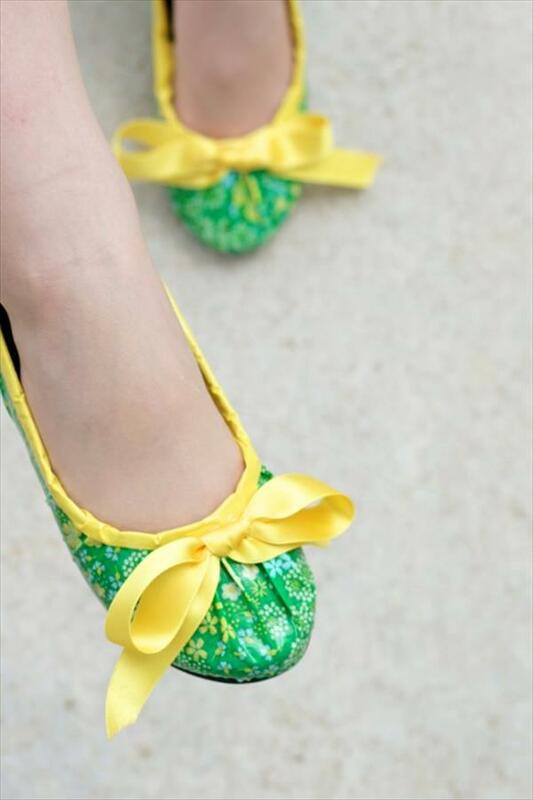 Get the lace or ribbon and lace it through the eyelets starting from the bottom. Make the second boot and off you go for some guarding. Duct tape boots are ready now for use and enjoy.